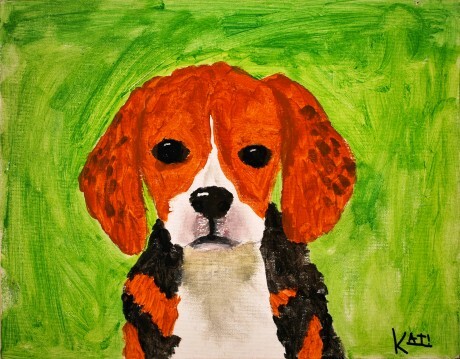 The Kids Against Lab Beagles project began when Kat asked her parents if she could have a beagle for Christmas. Kat and her family did a lot of research on the breed, and learned about the Beagle Freedom Project and about the plight of these dogs in research laboratories. Kat was understandably upset to learn about this situation and decided to do something about it. She had previously read an article about a young girl who painted pictures of birds as a way to help wildlife affected by the Gulf Coast oil spill. 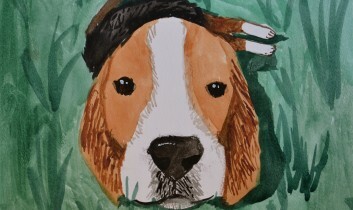 This got her thinking about her own artistic talents and she decided that she could use her art in a similar manner to help beagles. Kat has always been interested in art – she loves to draw and has taken a number of different types of art classes. She lists Vincent van Gogh as one of her favorite artists and is especially drawn to his work because she likes “how he captured the world in his paintings.” Inspired by van Gogh, Kat doesn’t try to paint the world around her “exactly like it is.” Rather, she notes, “I like to paint it in my own way.” She uses pictures of beagles she finds online as a source of inspiration for each painting, but the end result is an image that is infused with her own personal style and approach to art-making. 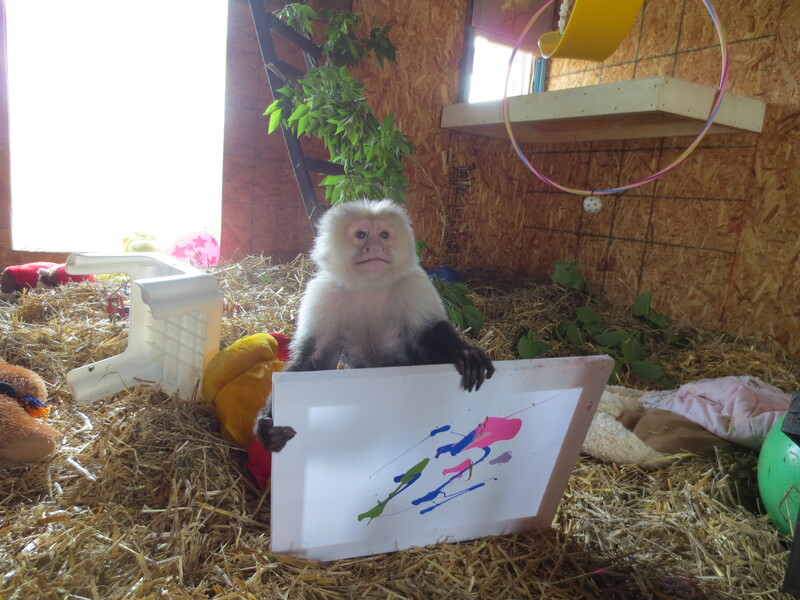 Her favorite paintings from this project are Lola, William On Top Of The World, and Storm because she feels the personality of each of these animals really shows through in the finished paintings. When I asked Kat if she thought she would continue to use her art to help animals in the future, she replied that she certainly thinks she “will continue to paint animals and help other causes,” but that she will likely branch out to focus on other species as well. 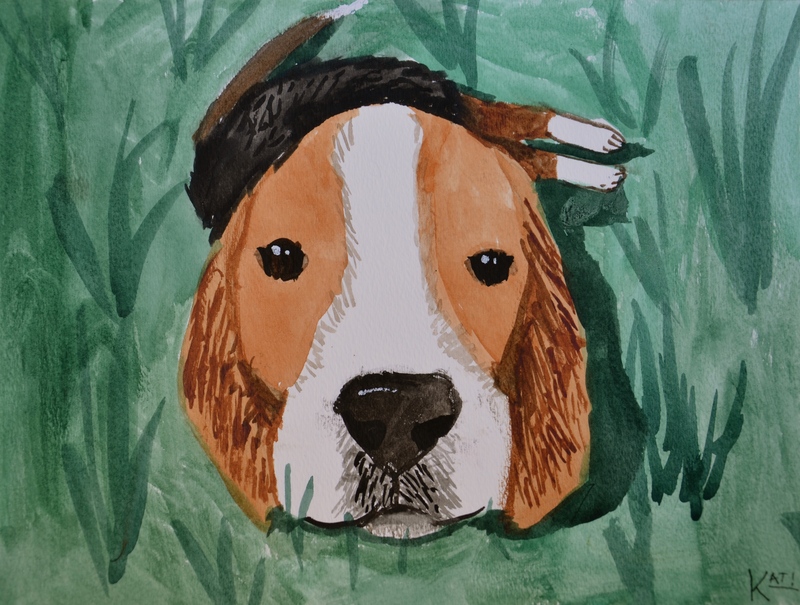 project in a couple of different ways: You can purchase one of Kat’s paintings, or you can buy gift items such as jewelry, calendars, mugs, and notecards featuring reproductions of Kat’s paintings. All proceeds from these sales go directly towards the Beagle Freedom Project. I love the important work that Kat is doing, and I hope that the Kids Against Lab Beagles project will inspire other young people to use their talents to make a difference in the world! I am a vet tech student and am currently working with beagles in a lab. 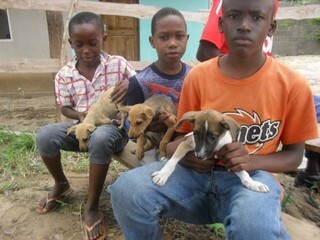 It is so hard to see the puppies being used for our 'training' purposes, even if they are treated well. I didn't know of this when I signed up for the program, and even if they do get adopted out at the end of the year, I have a hard time reconciling the fact that I am part of a system that is using animals for experimentation. 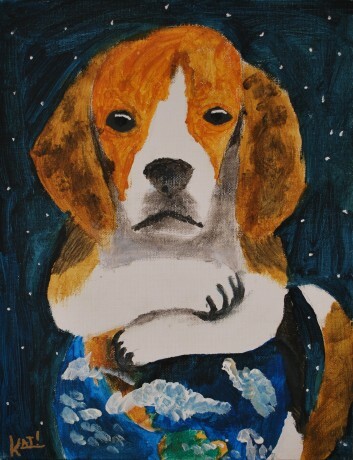 These paintings are wonderful, and remind me that there is a world of caring people out there that have the desire to change the world for animals.